CIC- Completely In the Canal hearing aid is a custom made hearing aid to suit your ear canal by creating cosmetic shells that houses entire components. The shell is made by taking impression mould of your ear. Color of shell can be chosen to suit to skin tone. We are authorized CIC hearing aid dealers in India for brands such as ReSound, Oticon, Unitron, Phonak, Widex, Siemens, Sonic, Alps, Bernafon, Interton, Audio Service & Rexton. Even its tiny in size, CIC hearing aids never compromise on sound quality. It custom designed to provide maximum comfort. CIC is the device that attracts most of the hearing aid users. Our advanced shell making labs is equipped with 3D machining for shell manufacturing. 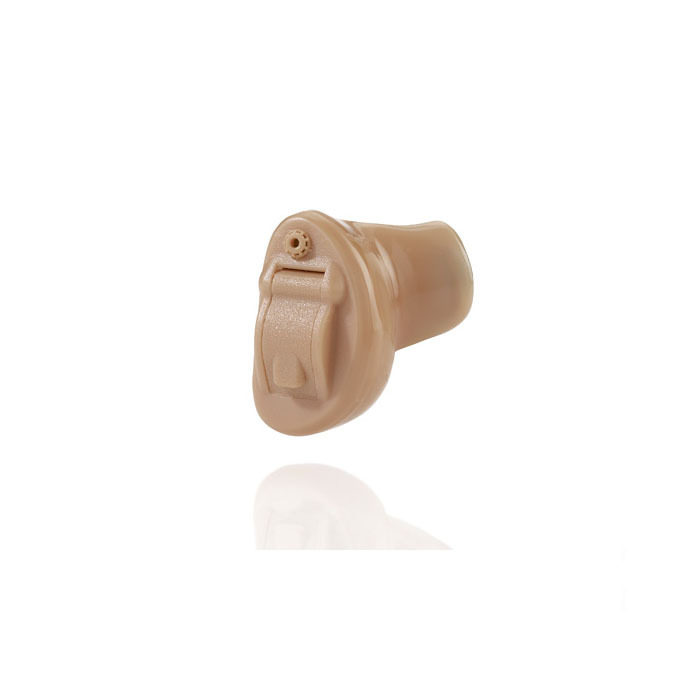 This ensures smooth and crafted finish for CIC hearing aids. Visit CIC hearing aid dealers in India – Chennai, for joy filled purchase. Pros of CIC hearing aid: unique in its design and color, Comfort and customized fit, being place in auditory canal feedback of sounds is reduced, clear and natural sound due to placement of receiver very close to ear drum, almost invisible and hard to spot CIC hearing devices. Cons of Completely in the canal hearing instrument: Small batteries are used hence battery life is short, hard to fit in a tiny ear canal, wax build up takes place, moisture accumulation on hearing aid leads to damage of receiver and speaker, regular maintenance required, does not have as many features as available in BTE or RIE hearing aids. Widex, Daily 100: Our professional audiologist will guide you in choosing perfect hearing aid style.  Daily 100 is one of those prominent hearing aid model preferred by our Hearing instrument specialist. Its features include, 3 types of auto programs, noise reduction, Inter ear communication, smart speak functionality for auto notifications, ZEN program for tinnitus difficulties. Siemens, Intuis: Most appreciated CIC hearing device. It consists of functionalities such as directional microphone, feedback cancellation, auto programs for sound level adjustment. Find effortless communication using Intuis CIC hearing aids. Best hearing solution for daily usage by widex with best sound quality. Enjoy precise noise reduction by hearing aid. A perfect day by hearing perfect sounds. Relish every moment with hassle free handling and effortless hearing. More happiness in a tiny cheer. Specialized for high frequency losses. Simple design with elegant battery life. Customized to suit users ear canal. 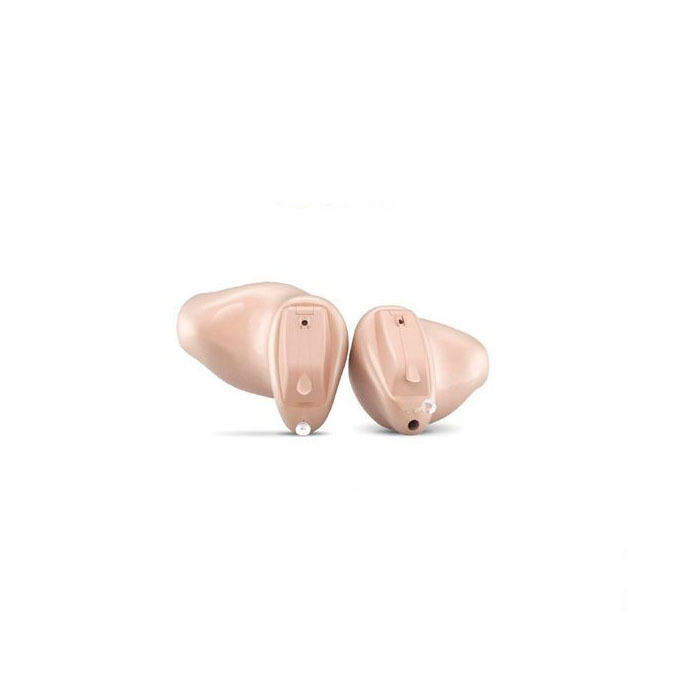 Smooth finish and curved hearing aid shells for pleasant feel. Suitable from Mild to Moderately Severe hearing loss. 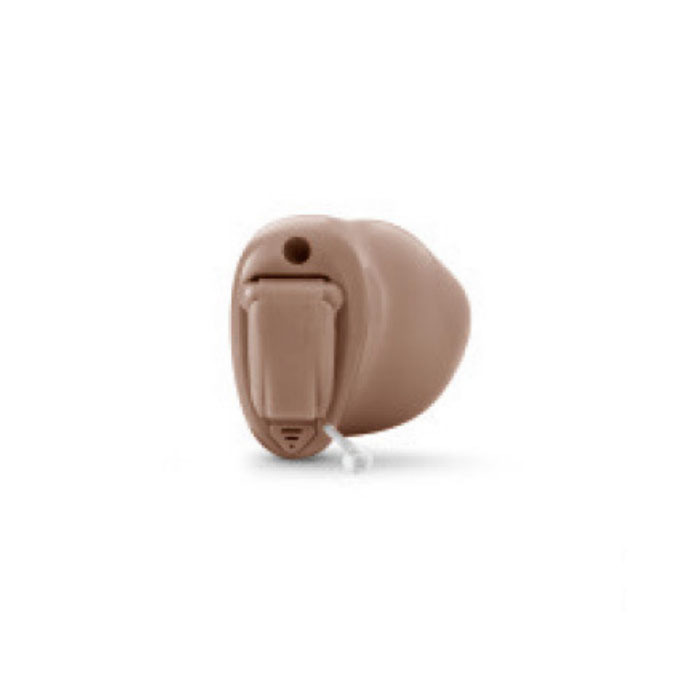 CIC hearing aids are available in skin tone colors such as Beige, Brown & Black. CIC hearing aids are close being invisible.